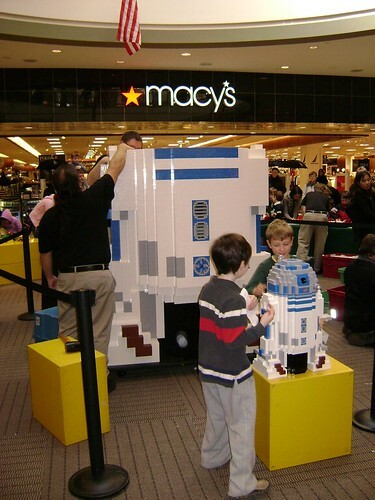 One step closer to C3PO or a Terminator…. 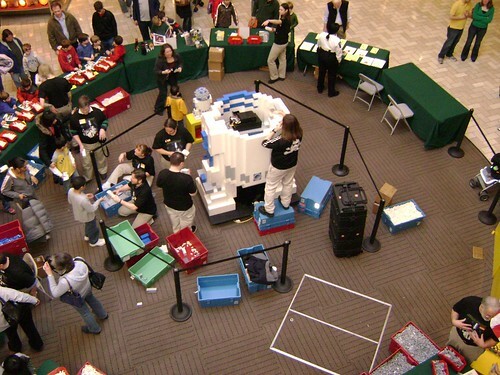 This weekend kids of all ages help build an 8 foot Lego R2D2. Here’s some great photos from the event. â€œAT AT the Playgroundâ€ by Casey Weldon.